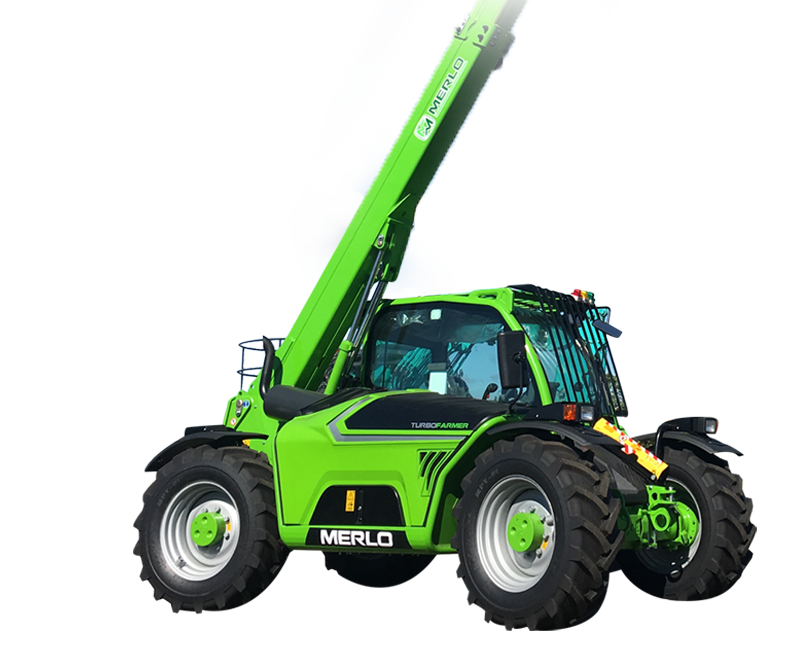 DLM Machinery is a family owned business operating out of our workshop facilities in Launceston, Tasmania. 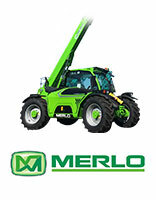 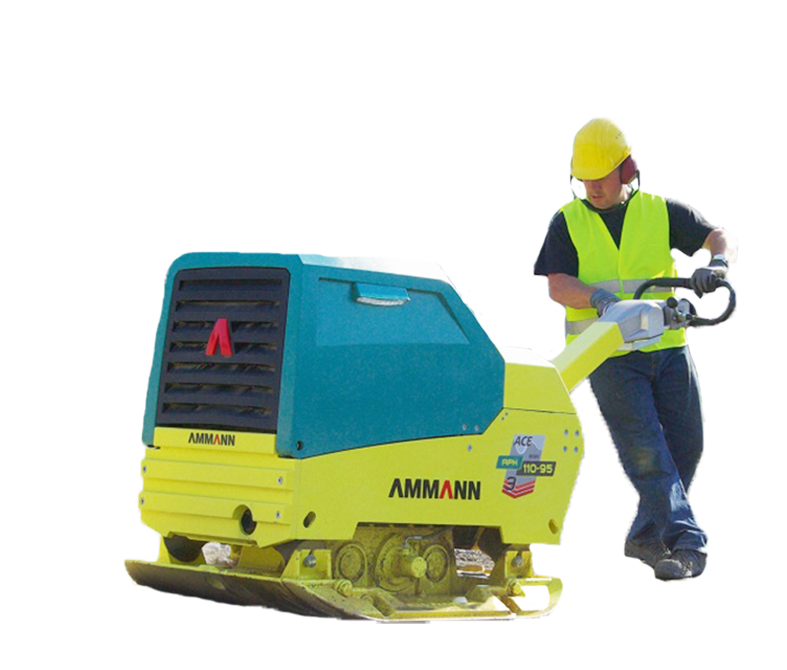 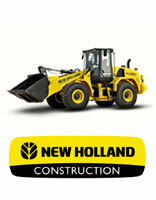 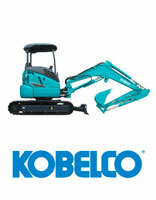 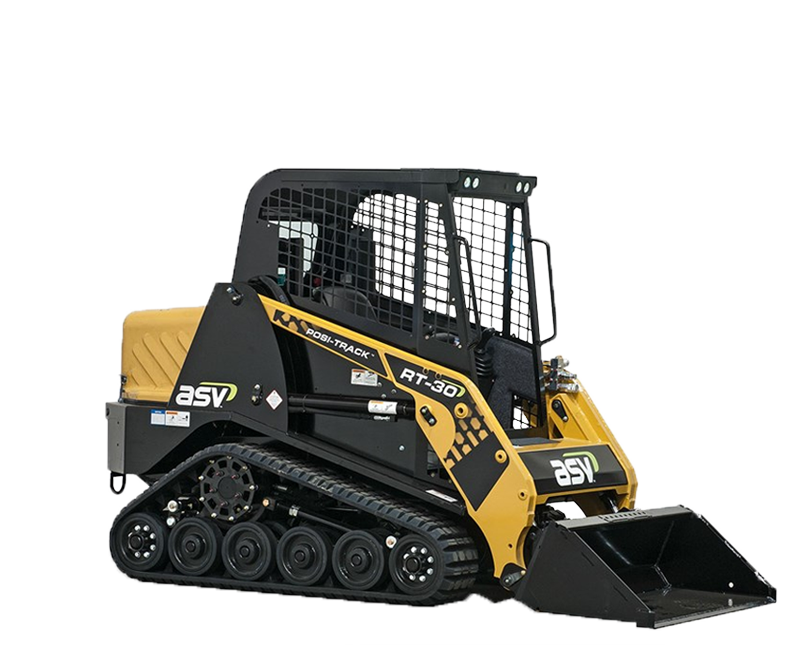 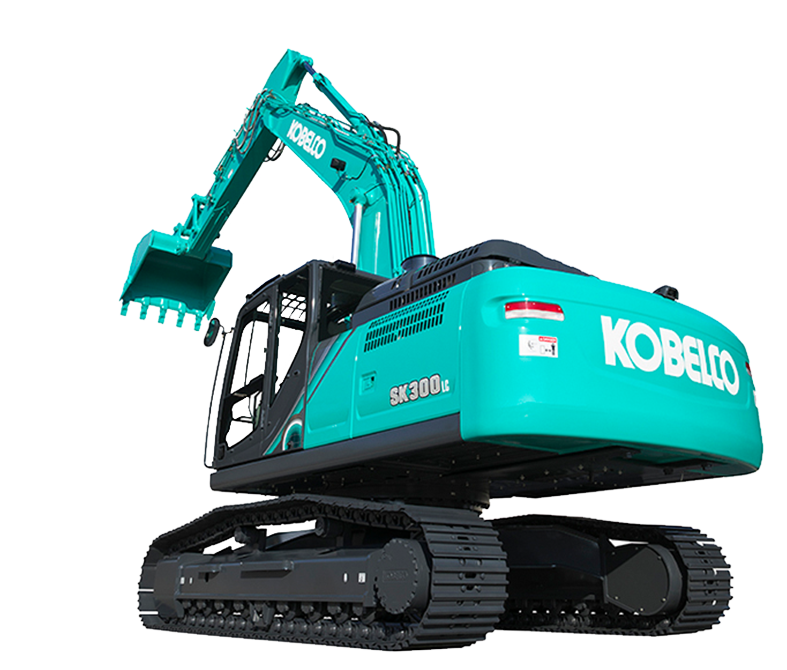 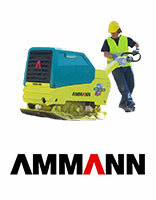 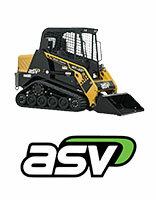 We are the sole state distributors of Kobelco, ASV Posi Tracks, New Holland Construction Equipment, Merlo and Ammann offering Sales, Parts and Service for machines including Excavators, Positrack Loaders, Backhoe Loaders, Skid Steer Loaders, Wheel Loaders, Compact Track Loaders, Telehandlers and Light Compaction Equipment. 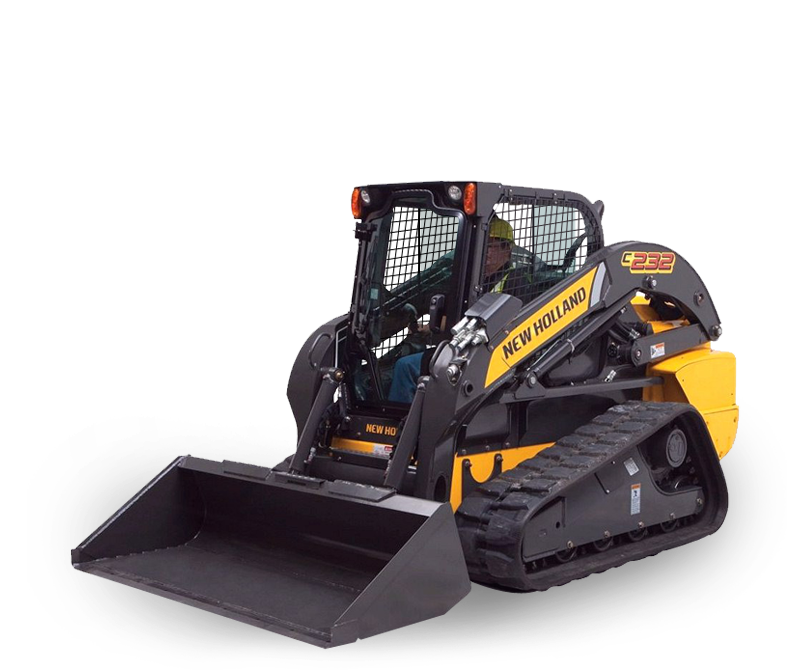 Our experienced team can offer you knowledgeable advice on which machine to purchase and the best maintenance procedures for your earthmoving equipment.